Players come and players go now. Gone are the days when giants like Johnny Bench toiled under the hot Astroturf sun for a single franchise. Gone are the days of Astroturf. For that matter, gone are the days when fans remember Johnny Bench. While Sarris’s problem might have been merely his choice of nerdy words such as “rates” and “ratio,” the message was nevertheless harshly and happily driven home: the language of advanced metrics—often as foreign to baseball players as iambic pentameter is to a schoolboy—is often just as unwelcome. In light of all this, I saw the hiring of Buddy Bell as another data point—albeit a small one—in the overall effort to bring smarter baseball to Cincinnati. Williams has committed monetary resources to player development, the international market, nutrition, analytics and sports science in the service of discovering the cause of pitching injuries. 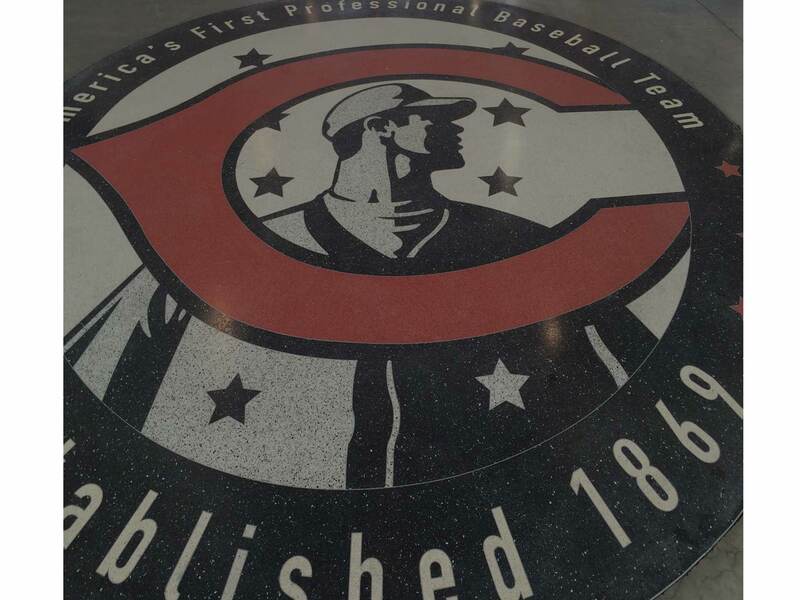 The Reds have added another feeder minor-league affiliate and hired additional scouts. 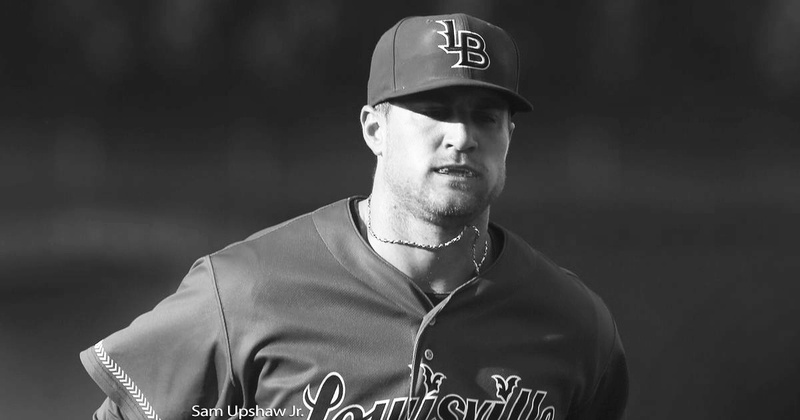 Jesse Winker and his glorious OBP becomes the odd man out in a four-man outfield rotation before suddenly becoming important to the rebuild again a day later. Collectively, all these decisions and non-decisions have the feeling of a Reds Caravan suddenly veering off the interstate headed for god knows where. That, coupled with the early-season losing has produced a lack of confidence in a front office that many never had much, to begin with. The Jocketty Jihad began anew, as people insisted Walt was working the strings again from backstage, working his flip-phone magic. No, Williams, Nick Krall and Co. are too smart to engage in the three-card monte playing out down at 100 Joe Nuxhall Way. 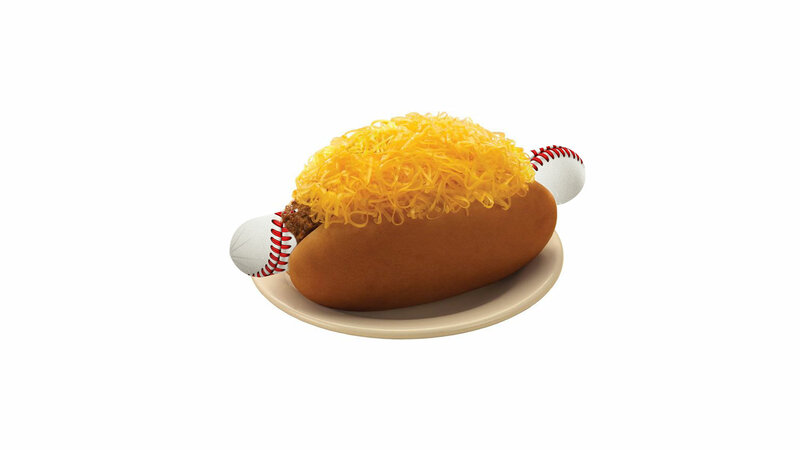 There’s something else at work and it’s increasingly easier to parse out if you only know which plate of Cincinnati Chili to look under. 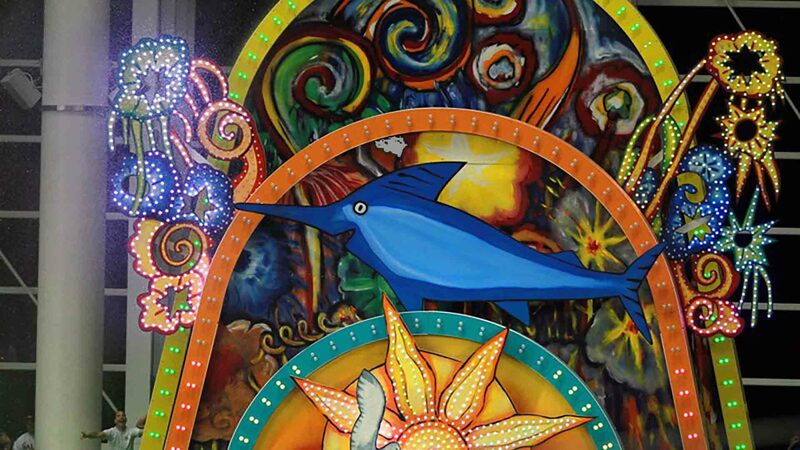 What emerges is a portrait of two entities—front office and ownership—each with their hands on the wheel. Is it any wonder the bus appears to be wobbling down the highway? In fact, if we harken back to decisions made long ago, it’s remarkably easy to see the thumbprint of ownership on many of them. Players like Todd Frazier, Aroldis Chapman and Billy Hamilton all have one thing in common: they were/are fan favorites. Frazier’s heroic Home Run Derby performance in 2015 will never be forgotten. Chapman was a human Redzilla, his circus-like entrances to games jacking up the ballpark’s systolic pressure. Hamilton’s bottom-feeding offensive statistics have become more and more tolerable with each Cirque du Soleil catch and Insane Bolt sprint around the bases. 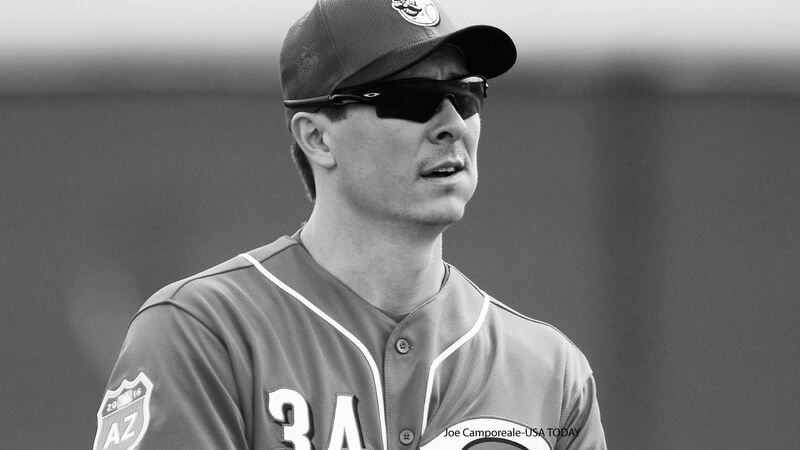 Should Homer Bailey return to the rotation at the expense of say, Robert Stephenson, does that decision have anything to do with the hand that Bailey still has in Castellini’s pockets? Should Hamilton remain with the club after the July 31 deadline, will the owner’s love of “Billy Havoc” and the perception he’s putting fannies in the seats have been the deciding factor? 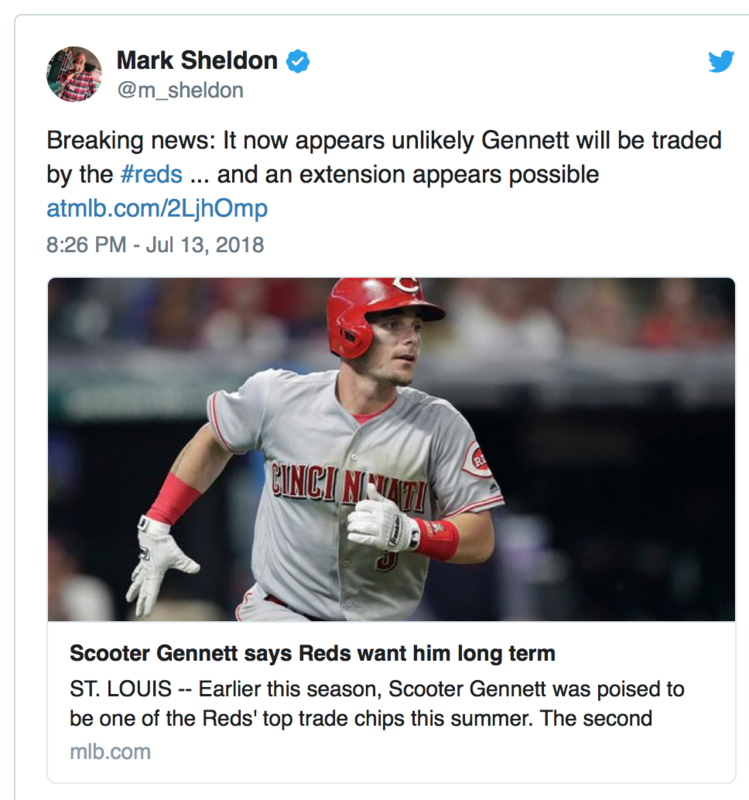 And, of course, there is the recent report that the Reds intend to sign Scooter Gennett to a long-term contract rather than offer him to the highest bidder at the trade deadline. 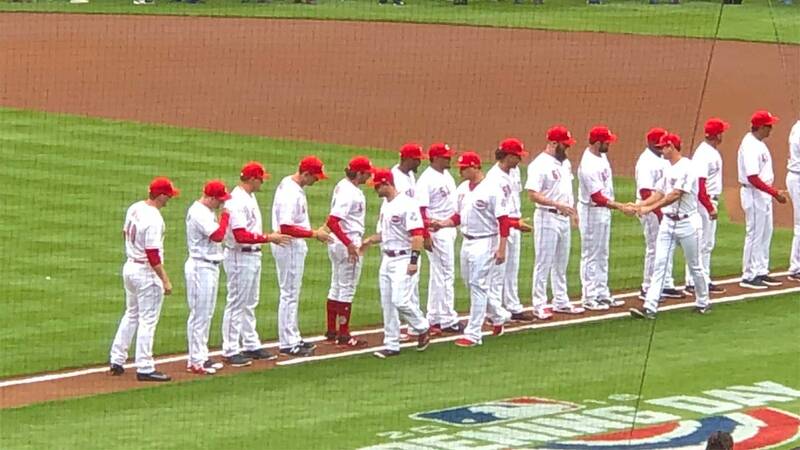 While the arguments are many on both sides of the ledger for keeping or waving goodbye to the Cincinnati favorite, there can be little doubt upon which side Mr. Castellini’s quill pen makes its mark. Gennett is a Frankenstein creation of everything the Queen City loves. He’s a hometown lad, who as a child laid his head on the pillow each night dreaming of wearing the crescent “C.” He’s a little bit Ryan Freel. A little bit Pete Rose. His bobblehead fairly screams GRIT. And now, his offensive numbers are gobsmackingly great. Expectation is now in the air each time Scooter trudges plateward. None of that is lost on an owner who wants to see the turnstiles roll like a paddlewheel heading down the Ohio River before he commits to spending money on free agents. The front office has already been told to beseech the fandom to support the club, lobbying for the filling of ticket-window coffers before some unknown sum will be paid to fill the roster’s remaining holes. These are the arguments that seem to be driving many of the decisions being made as Season Three of The Rebuild plays on. 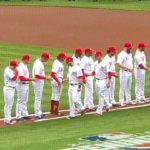 These are the decisions that will define the fate of the Reds in 2019 and beyond. Many insist the organization has no plan. For the record, I believe the front office knows exactly what it wants to do. None of that matters if the owner succeeds in hindering them, dissuading them from their progressive argument. If you want to know the whys and wherefores of this wandering rebuild, take a peek through the venetian blinds of the owner’s office window. His is the plan for today. Sadly, today is just a promise, a trick of fame.